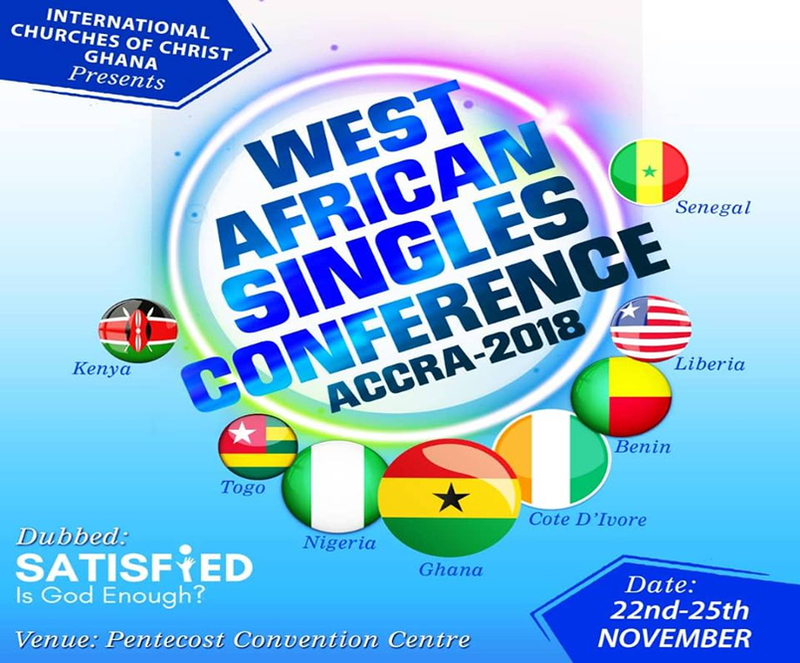 The 2013 National Singles Retreat kicked off Thursday14th of November 2013 with the arrival and registration of almost 200 single disciples from various states – Lagos, Port Harcourt, Ilorin, Asaba, Yenagoa, Abuja, Benin, Kaduna and host Warri, Delta State. Day one of the retreat, first of its kind in the Oil-rich city, witnessed registration of delegates until 7:00pm as accommodation was provided for the expectant singles. Day Two began with an energetic early morning workout as devotional and breakfast followed after everyone had freshened up. 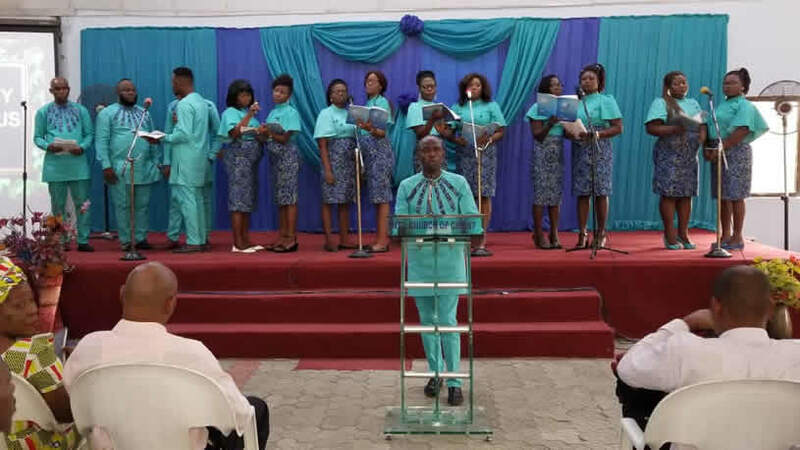 The Retreat themed “Walk With Me” began at 9:00am with praise and worship which was vigorously led by the ICOC Warri choir; it was awesome to see disciples worship God with their voices in a spirit filled atmosphere. Various disciples came to share great news as they shared their victories and breakthrough in different situations and circumstances. Disciples were encouraged. We were further entertained by the disciples in Warri with a cultural dance troupe singing songs in the dialect and dancing. The first class titled “You Can’t Be Too Close” (Developing an intimate relationship with God) began at 10:30am with speaker Evangelist Adewale Oni (Port Harcourt). The key points of the Class were: Talking and listening to God. Bible references include Job 29:1-4, Heb. 11:1-2&6, 2nd Peter 3: 15-16. He emphasized that faith is an important ingredient in developing an intimate relationship with God. He also discussed on ways that this relationship can be enhanced/improved, e.g by Communication stressing the importance of this essential ingredient as the main stay of every good relationship, listening with the heart, mind and soul of the human person in order to comprehend what God wants to tell us. Wale further stressed that growth in the relationship with God depends on the depth of the individual study. Along with this, the speaker also furnished Disciples with tips for a better bible study to achieve an intimate relationship with God. In conclusion, having a great relationship with God requires our investment and commitment, the longer one remains a Christian, the more the requirement to commit to God. After the first class, different disciples were called to share on the message and give advice to other disciples. He stated that if God did not want us to become disciples we will not be sitting down on the seats we are presently. He also buttressed the fact that God loves purity (Ex 25:11, Ex 30:3). The fact that God loves pure gold and always emphasize that it should be used in building the temple and the Ark of the Covenant. The essence of using pure gold can be attached to the process raw gold goes through furnace before it becomes pure which can be related to the everyday life of a disciple. A disciple’s walk with God requires that he goes through the several processes of making his heart refined and purified before God. God always weighs the thoughts and intent of the heart and does not look on the physical things we humans look at. The second session of the class treated how the spiritual heart can be taken care of and nurtured (2nd Corinthians 7:1, 2 timothy 2: 22-24, 1 Corinthians 6:18, 1 Timothy 6:11). This can be done by talking about the sins that are within it (Psalm 32:5, 1 John 1:9, James 5:16, Psalm 38:18). He also treated being disciplined in the things we do and the words that we use. (1 Thessalonians 4:7-8) God’s eyes do not behold sin or anything impure (Rev 21:26-27). After the class, there was a drama presentation by the Warri Church on the benefits of marrying in the right way and for the right reasons. The next session of the afternoon involved interactive split classes for both men and women. The women’s class, titled “Your Word is a Lamp unto My Feet’’ was delivered by Mrs. Margaret Obaje (Warri) scriptures were taken from Psalm 119:105, Numbers 20:2-12, 1 Samuel 3:1-10, 1 Sam 15:1-11. The light illuminates everywhere and all is laid bare, nothing is hidden, the effective application of the word of God in our lives brings about changes in our character and total being. It exposes all those characters that need to conform to the word of God. She used herself as an example to illustrate the need to change oneself before trying to change other people’s character. In conclusion, memory verses were given in order to internalize the scriptures. The men’s class ‘’Planted by the Streams of Water” by Evangelist John Obaje (Warri)was a challenge to the brothers to always attain godly attitudes just like trees planted in choice soils always produce green leaves. He also further stated the two parts of life which are God’s predestined and the rebellious which ultimately leads to death. Sharing majorly from 1 Samuel, he used the life and examples of King Saul to buttress the point that obedience to God’s word is far greater than making sacrifices. He encouraged the brothers to strive to be planted and deeply rooted in the Word of God and also find delight in the Bible. The classes were closed in an atmosphere of praise and worship. A very eventful and uplifting day ended with open fellowship, sports, dinner and a movie.